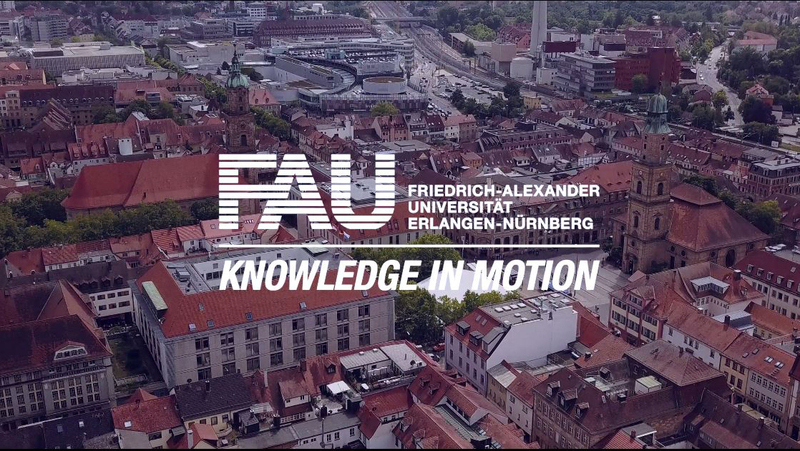 Do you have a question about FAU? Are you looking for an expert on a particular topic? Do you need a photo of a lecture theatre? The FAU Press Office is happy to help! Please do not hesitate to call us on +49 9131 8570229.